Hmmm…. 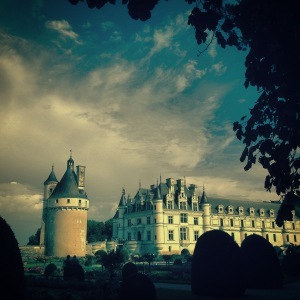 there can be just a few too many tourists here for my liking; Chenonceau, Chambord, Amboise, etc. That is why it is so important to get off the beaten path. And As always, one doesn’t even need to venture that far; try Chinon. Delightful. 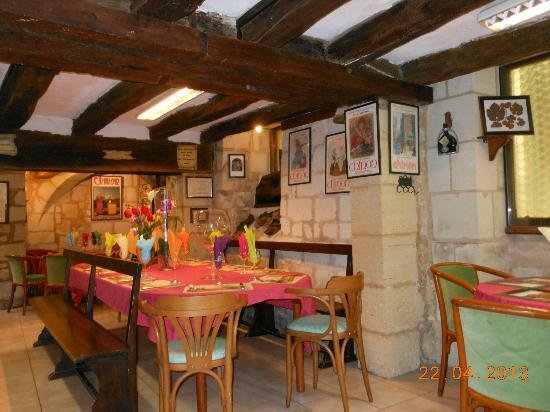 Musee Anime du Vin & de la Tonnelerie – 12 Rue Voltaire. Oh my goodness, this might be the most fun I’ve had whilst eating in a long long time. 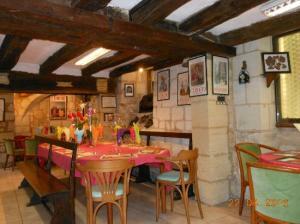 I am planning a trip back to Chinon – JUST to eat here. BEST PLACE EVER ! Chez Bob & Dédé la boulange! Je rigole rien que d’y penser!